Learn More about other garage door services for the Canton and Collinsville, CT area. 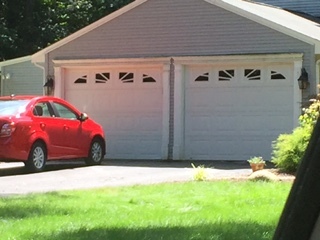 Are you a Canton resident who has an unattractive garage door that gets stuck or makes creaking sounds when you open it manually? Main Street Garage will install a new garage door with a remote operator at a reasonable price. A new garage door can enhance the curb appeal of your home. A remote control not only makes getting the doors up and down much easier. It also keeps your garage more secure. You no longer have to lock the doors with a key. We partner with the best garage door suppliers including Amarr, Clopay, Haas, Wayne Dalton and others. 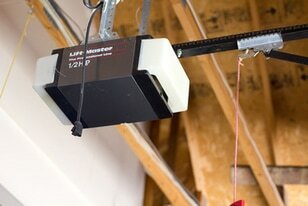 We provide LiftMaster motors for all installations. Call or send us a message today to get a free estimate and learn more about garage door installation with remote operator options.